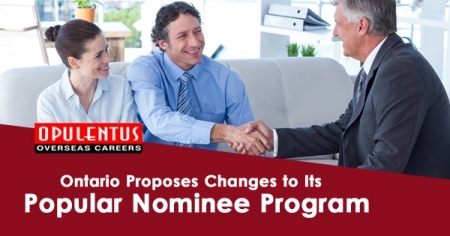 The SINP (Saskatchewan Immigrant Nominee Program) allows the province of Saskatchewan to nominate applicants to the Canadian federal government for PR status. The SINP International Skilled Workers Category is designed for skilled professionals who want to migrate to the province of Saskatchewan. SINP nominates foreign skilled persons with education, professional experience, language proficiency and adaptability. SINP programs targets professionals who can economically establish themselves and successfully integrate into the local communities. International skilled workers can apply for the Saskatchewan Immigrant Nominee Program if they want to stay and work in the province. SINP is points based transparent system where the skilled professionals need to score the minimum points to qualify for SINP. Points are awarded for education, professional experience, employment offer*, language proficiency and family connections. Applicants who have a permanent, full-time job offer from a Saskatchewan employer should have their occupation or trade in the National Occupational Classification (NOC) Matrix level “A”, “B” OR “0” or it should be designated trade in Saskatchewan. The applicants must score a minimum of 60 points from 100 points grid. Completed university degree of minimum 3 years duration is preferred. Applicants who don’t have family or relatives in Saskatchewan are also welcomed. However applicants with close relatives will gain points for this. 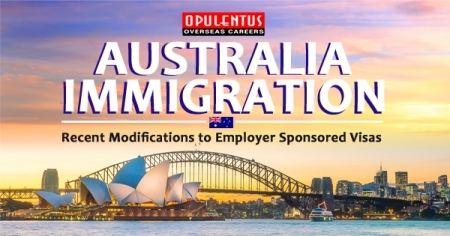 Field of education or training must be in a high skilled occupation (National Occupation Classification O, A, B). This should be in demand in the province of Saskatchewan. Applicants must have completed post-secondary education, training, or apprenticeship which is equivalent to the Canadian education system of minimum 1 year in length that has resulted in a diploma, certificate or a degree. 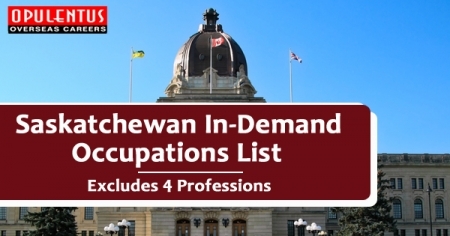 Candidates who have their occupational education and employment experience in a regulated profession, have to obtain the appropriate Saskatchewan qualification recognition to continue work in the same profession. Farmers/ farm owners/farm operators are designed for individuals who have experience in farming and sufficient funds to invest in farms in Saskatchewan. Saskatchewan Immigrant Nominee Program Entrepreneur Program offers the visa holder and his/her family to establish, acquire or partner in a business in Saskatchewan. They have to be actively involved in its operation and management.